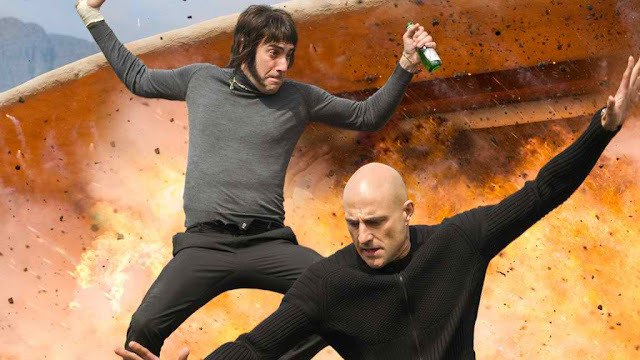 Home / FIRST-LOOK PHOTOS / MOVIE TRAILERS AND INFO / Watch the Teaser Trailer Out for New Comedy "Brothers Grimsby"
Watch the Teaser Trailer Out for New Comedy "Brothers Grimsby"
The movie stars Mark Strong as a British black ops spy who is forced to go on the run with his idiotic football hooligan brother, played by Sacha Baron Cohen. Directed by “Now You See Me's” Louis Letterier, this teaser trailer opens as a standard actioner, before revealing the Cohen humorous payoff. Opening across the Philippines on March 02, 2016, “The Brothers Grimsby” is distributed by Columbia Pictures, local office of Sony Pictures Releasing International.